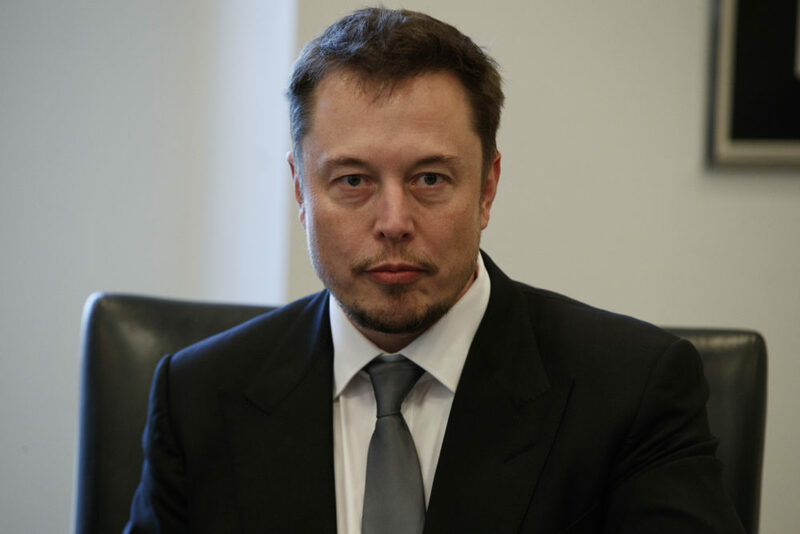 Musk is the founder of SpaceX and Tesla among other companies. He’s been a member of Trump’s infrastructure council, manufacturing jobs council and strategic and policy forum. President Donald Trump has lost the support of a top billionaire business leader over his decision to withdraw from the Paris climate deal. General Electric CEO Jeff Immelt, another member of Trump’s business councils, writes on Twitter that he is “disappointed” with Trump’s decision on Paris.